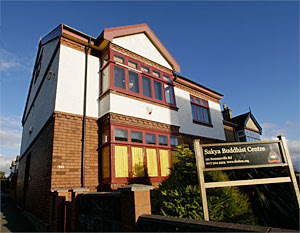 Sakya Thinley Rinchen Ling has recently added new pages to their section of the Dechen website. There is a link to an excellent photo album included on their main centre page. Click here to view this now.